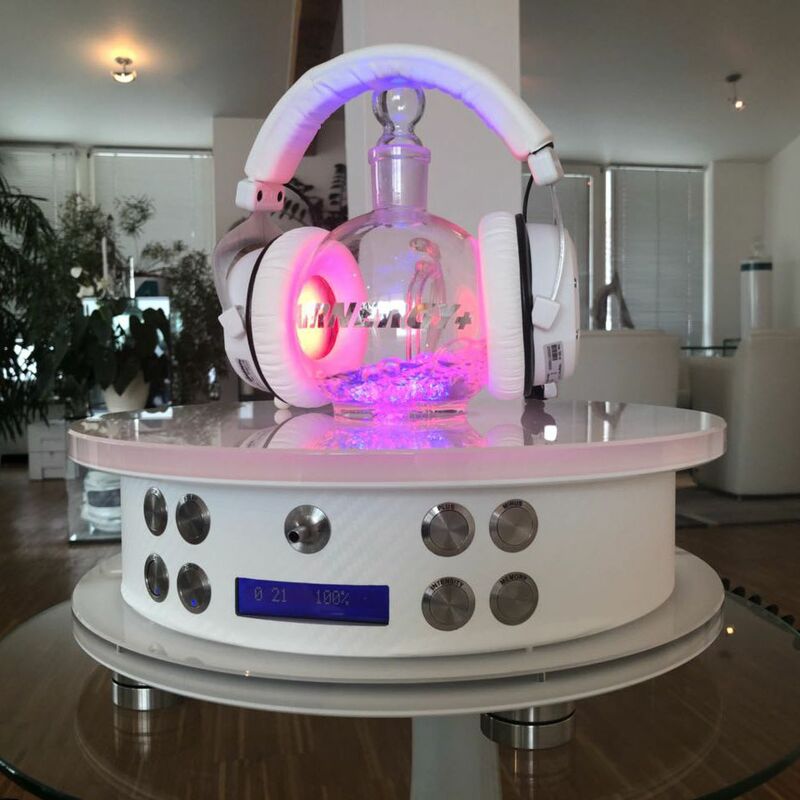 2 Airnergy-models in white, the elegant AvantGarde — a Spirovitalisation breathing air station — and the STREAM HS, which provides valuable assistance for Dermovital treatment, have been unified and are now being offered as a powerful Energy Six-pack Set (ESS). The AvantGarde device with four catalysts forms one unit with the two-catalyst STREAM-HS. 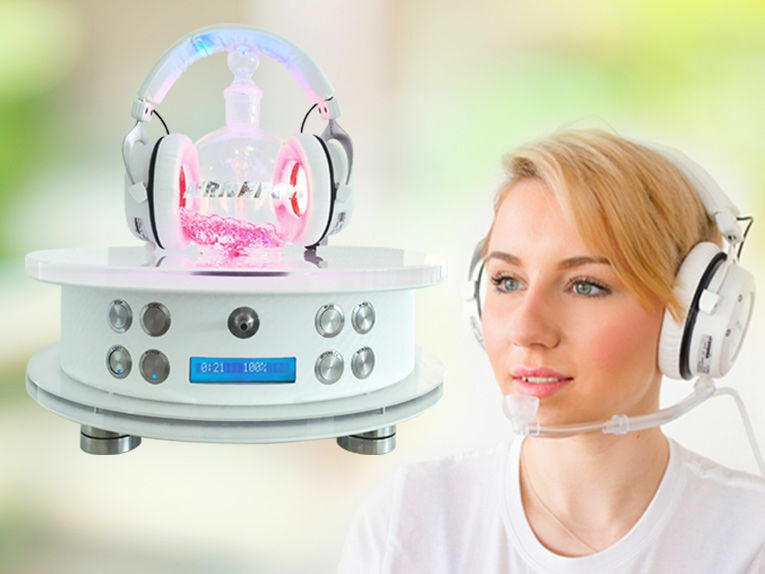 This new “4plus2" version also includes water activation, and is thus ideally suited to both methods of energy supply, (from) within and without. 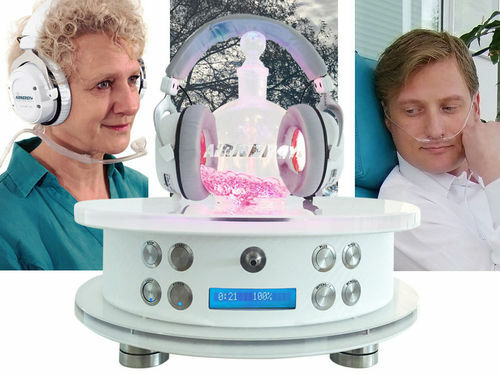 The new six-pack uniquely combines the overall therapeutic concept of Somatovital therapy — breathing, drinking and streaming. The ESS will soon be available for purchase, lease and rental; and for a limited period of time will even be available at a discounted price. The spring flu epidemic which regularly and vehemently sweeps our country has not yet come to an end. Every year, hundreds of people die from true influenza, the flu, a viral disease that can be transmitted notably by airborne droplets when coughing, sneezing or speaking. Acute sinus infections or sinusitis, including severe, stabbing headaches, are also frequently associated with the flu and its symptoms. Pain relief and stabilising the health, this is where the new STREAM HS comes in; it is used for external energy supply, promising rapid help against headache, cough, painful sinus infections or sinusitis, and limb and joint pain. 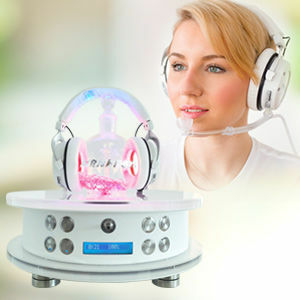 The STREAM device produces an energy within which is immediately recognised by the body, transmitting it to the affected and underserved areas of the body, thus stimulating and supporting the body's own protective and self-healing powers locally.